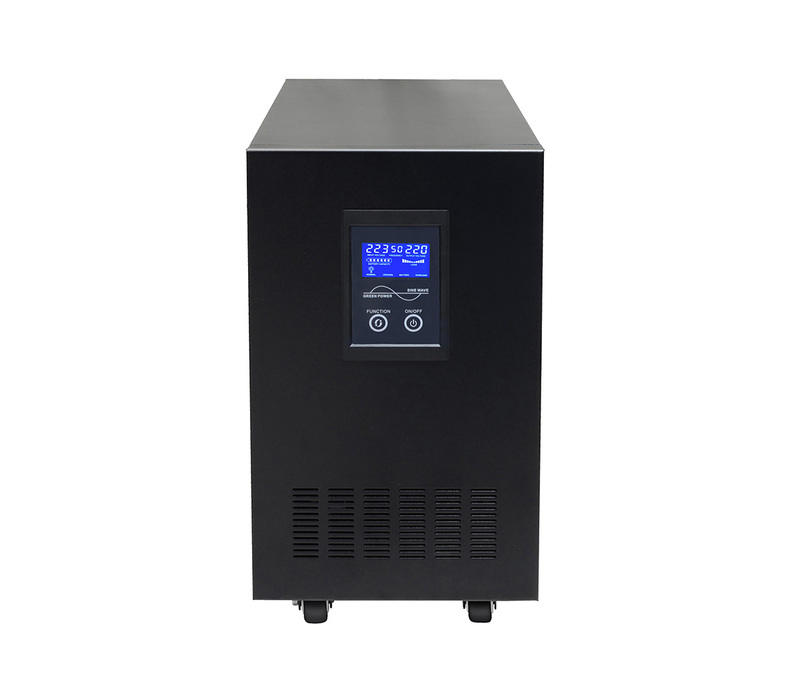 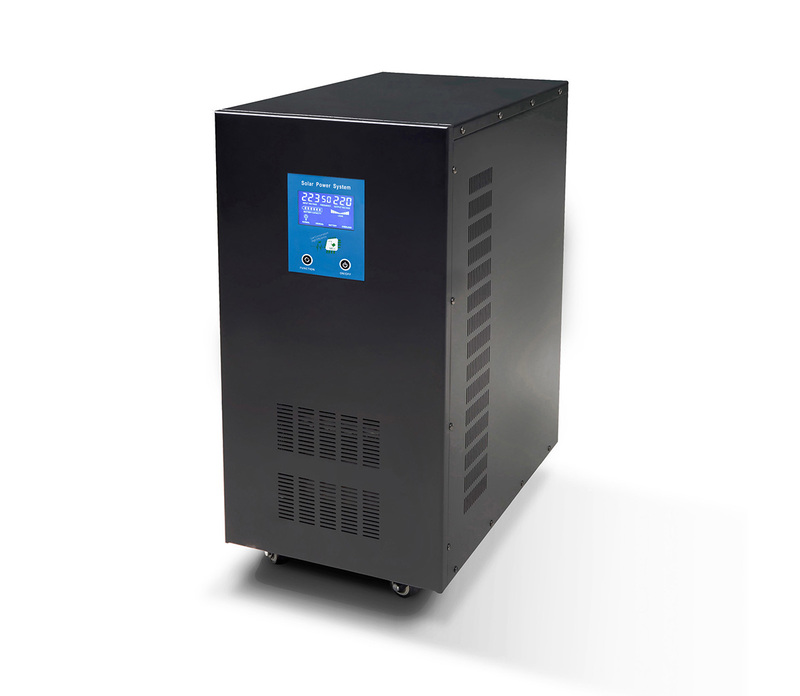 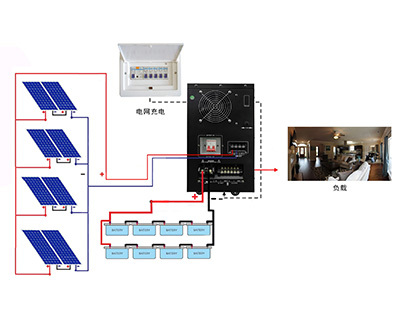 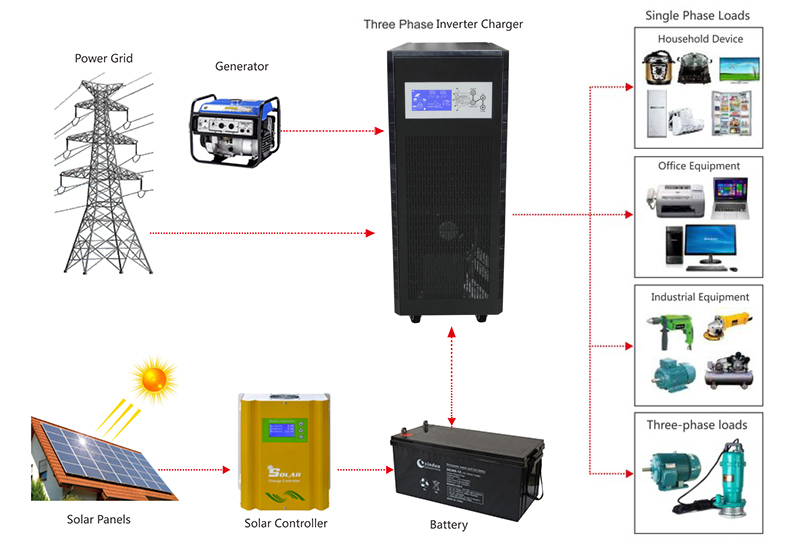 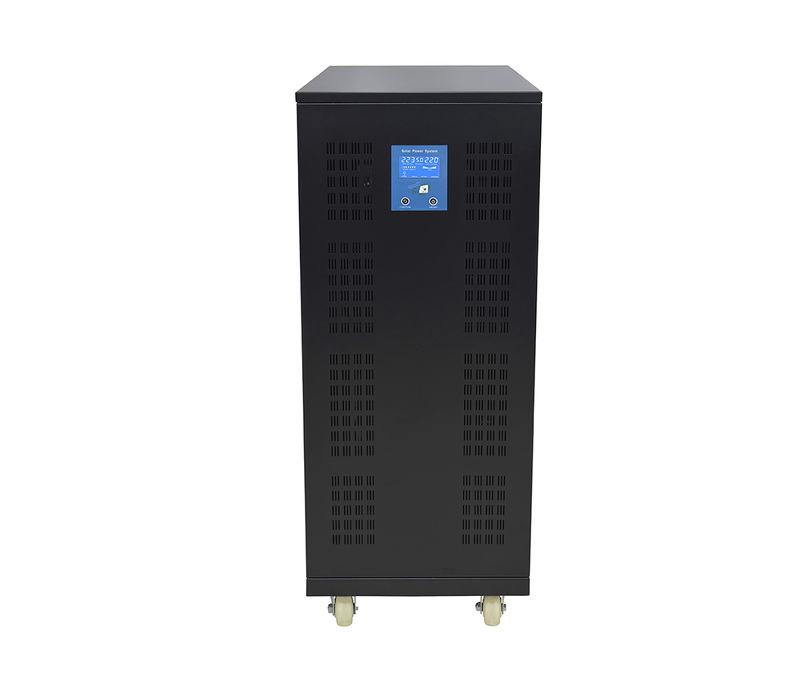 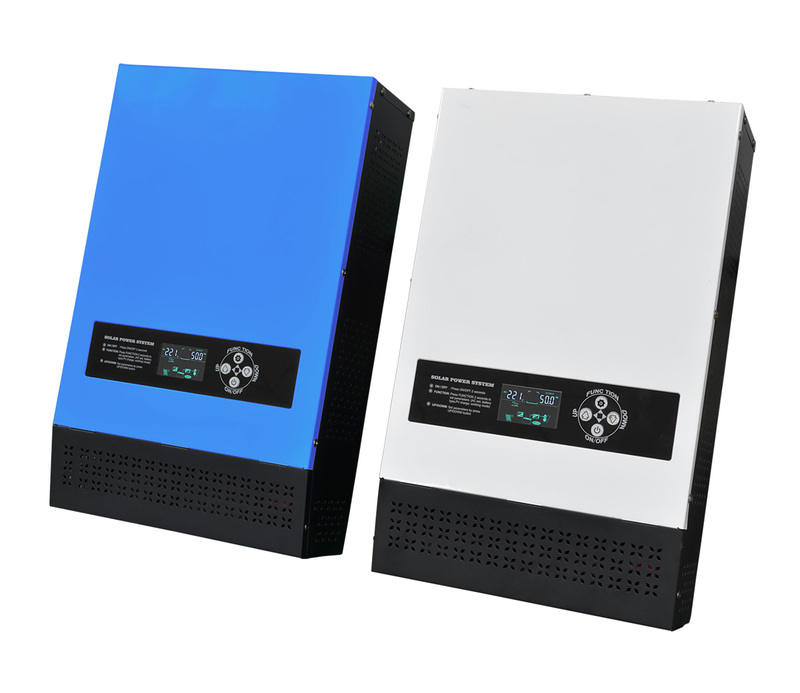 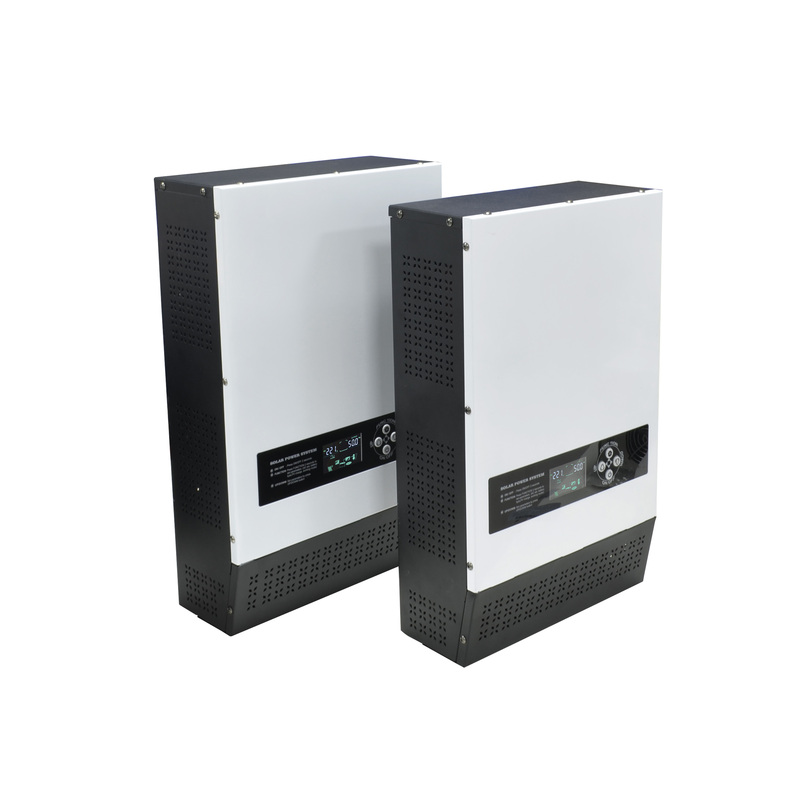 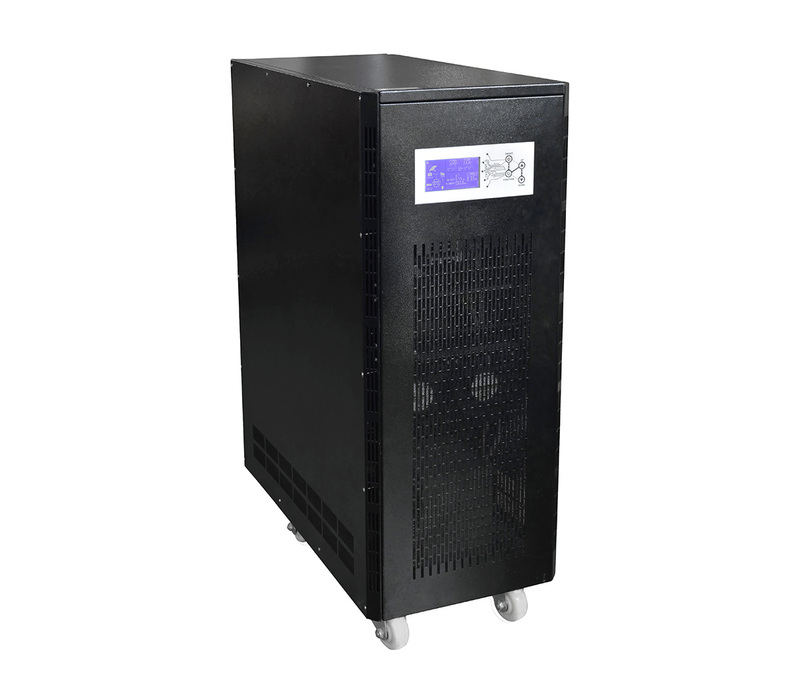 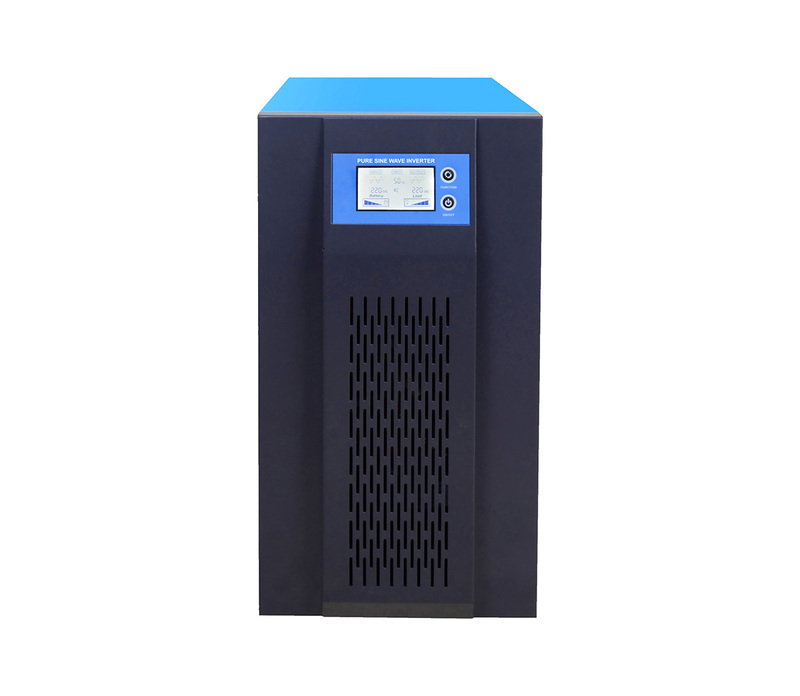 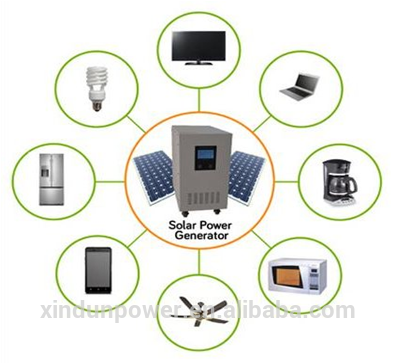 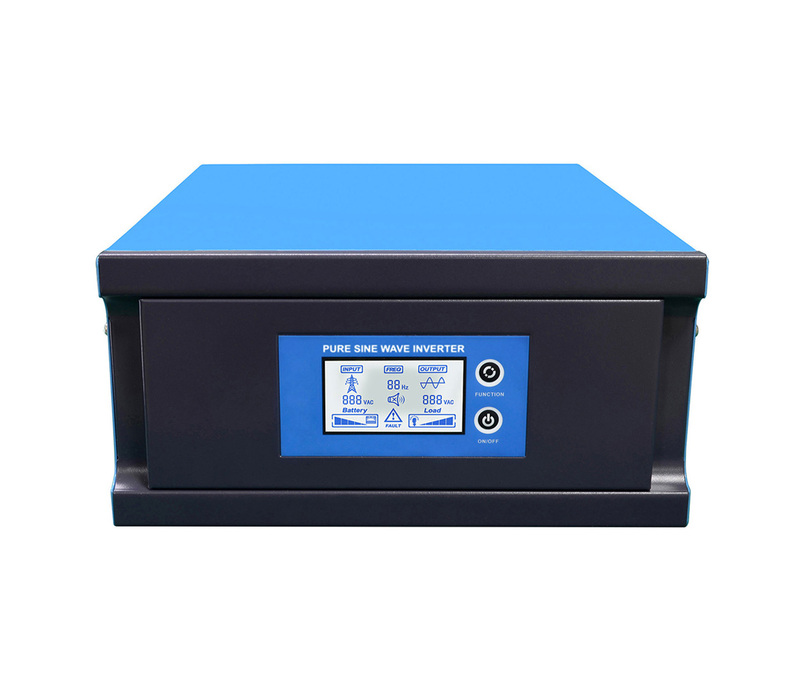 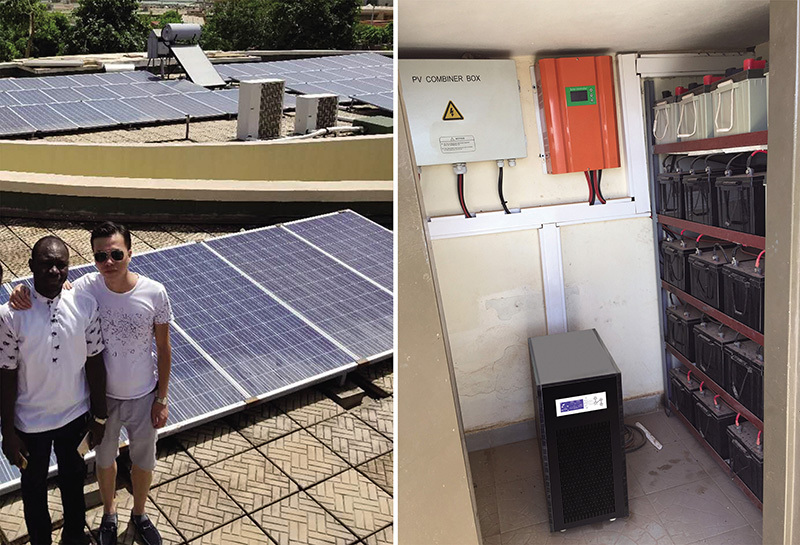 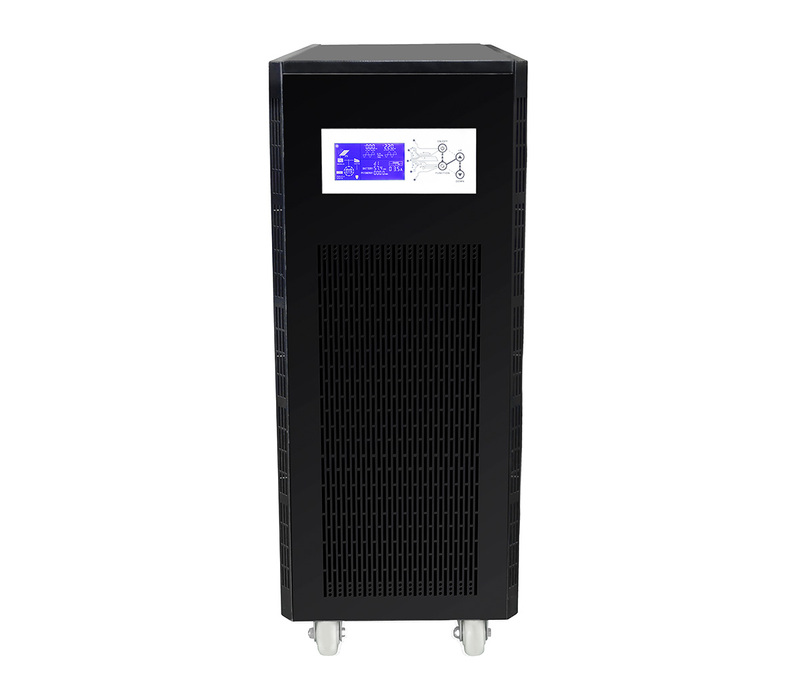 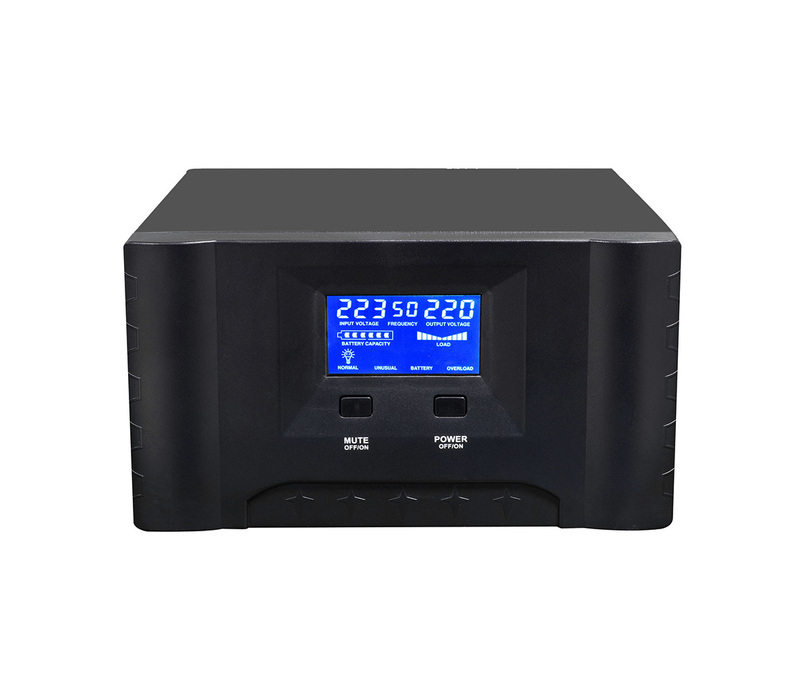 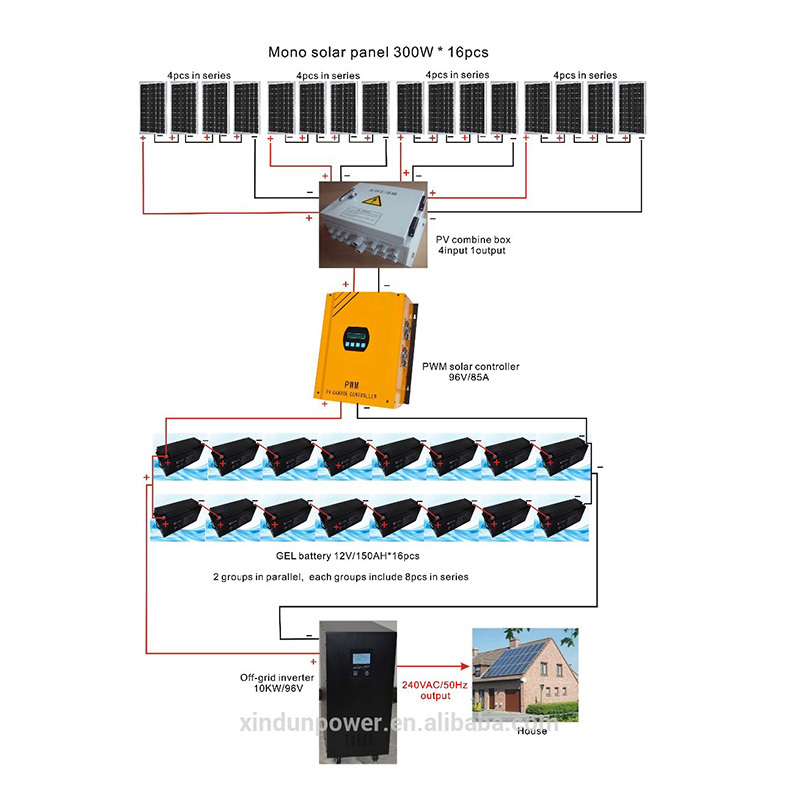 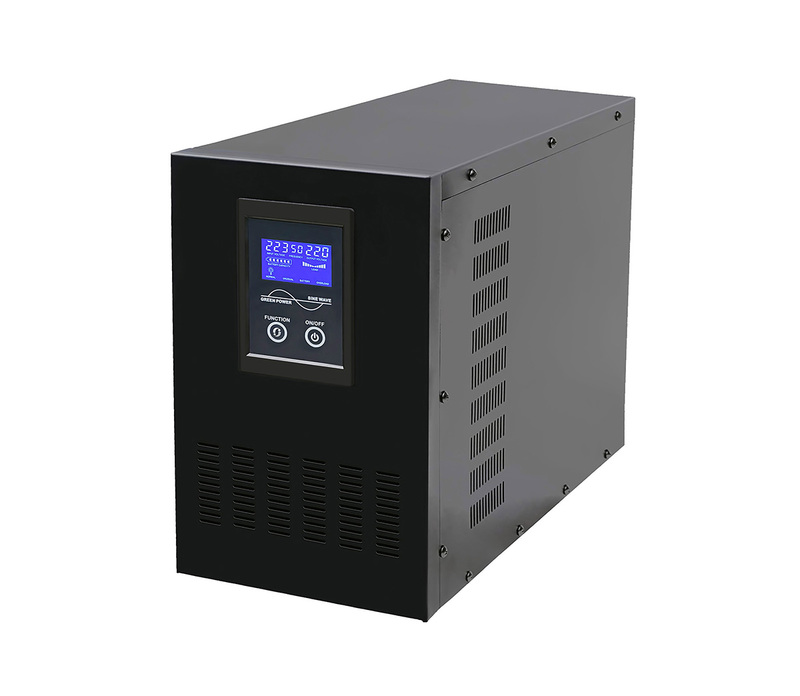 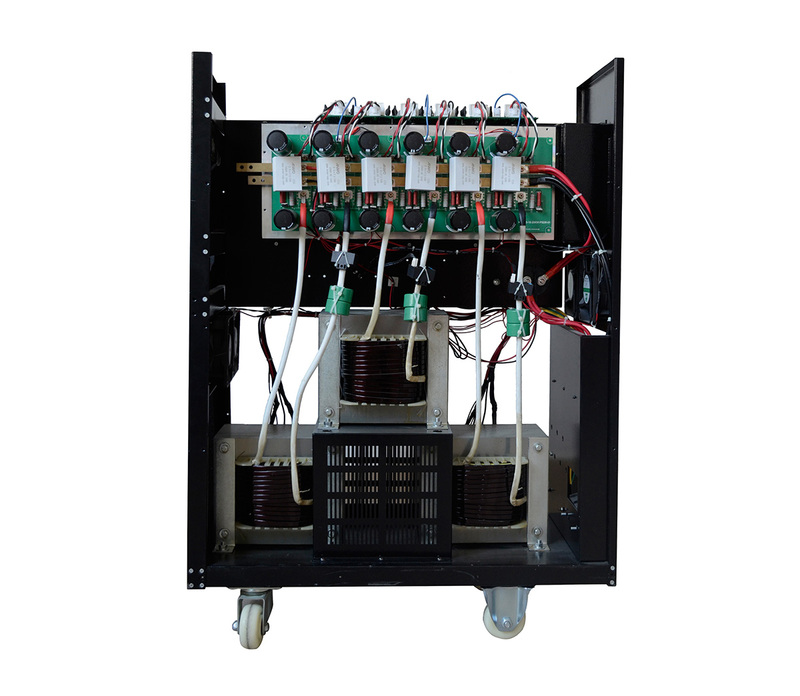 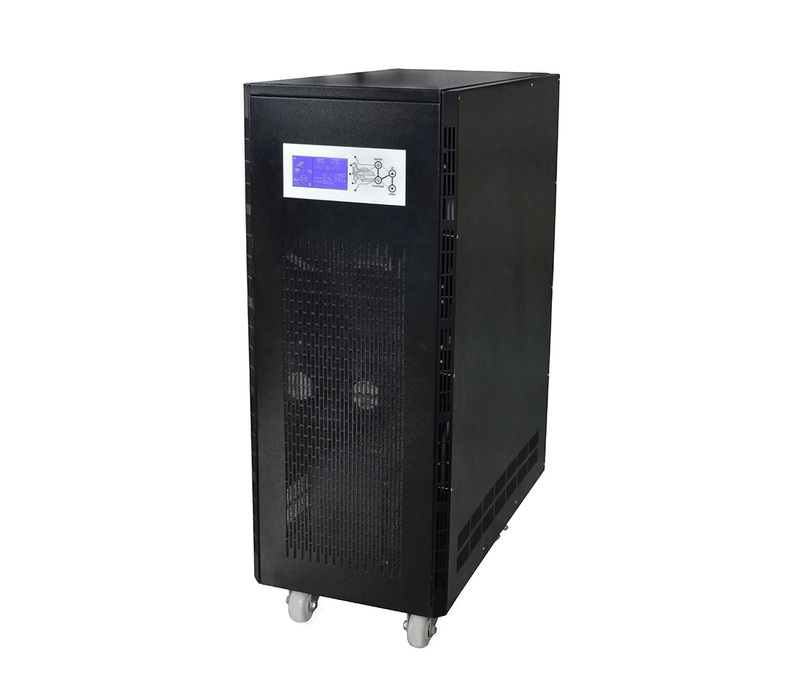 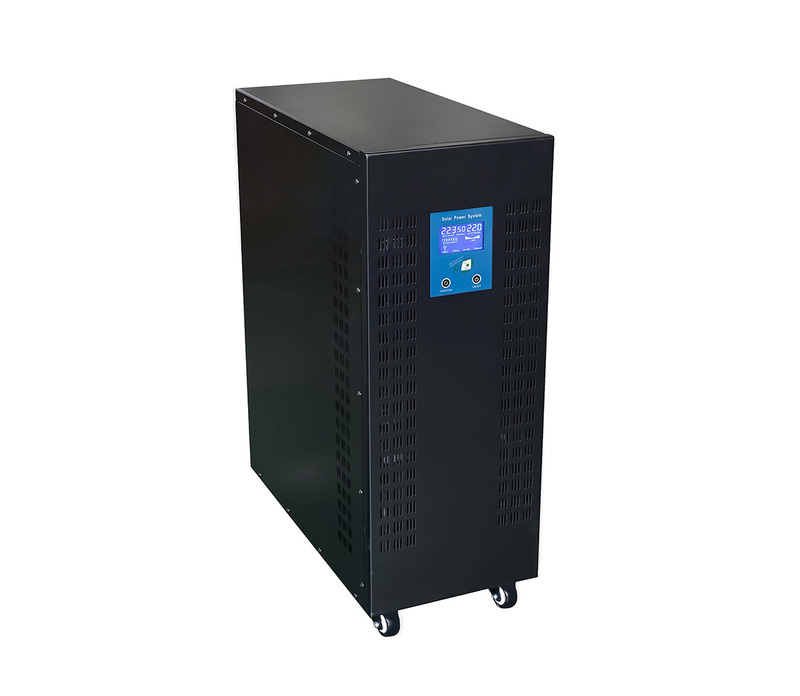 Application: DC to AC inverter 3 phase can be used in water pump, bench drill and other industrial electric with total power not exceeding 8kw, 12kw, 16kw or 20kw. 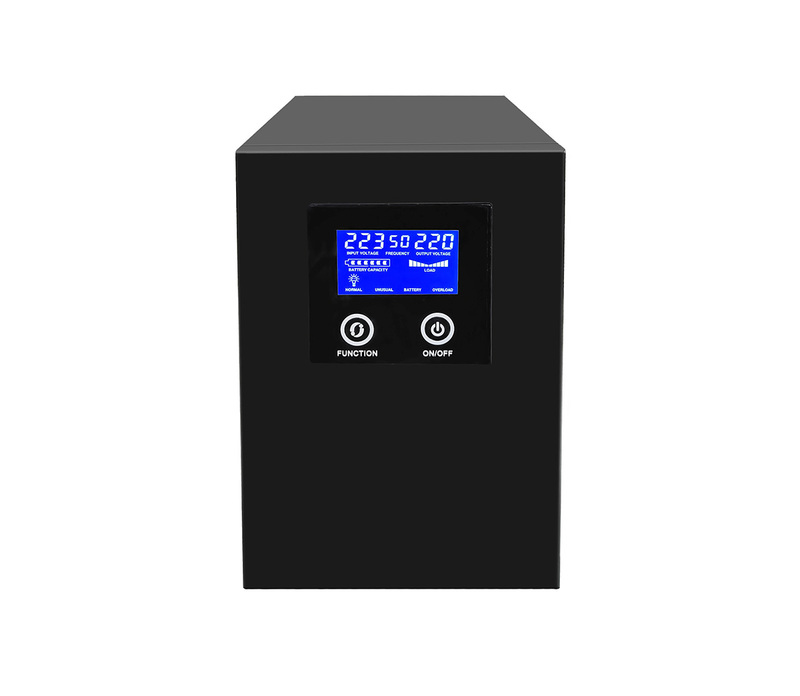 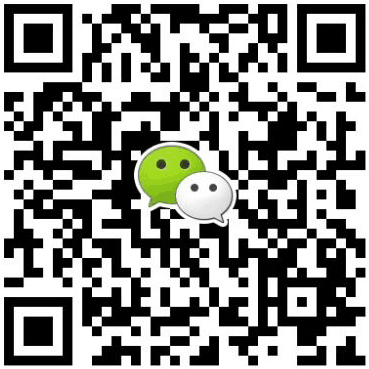 ◆ Wide LCD screen, clear and accurate display of icon data. 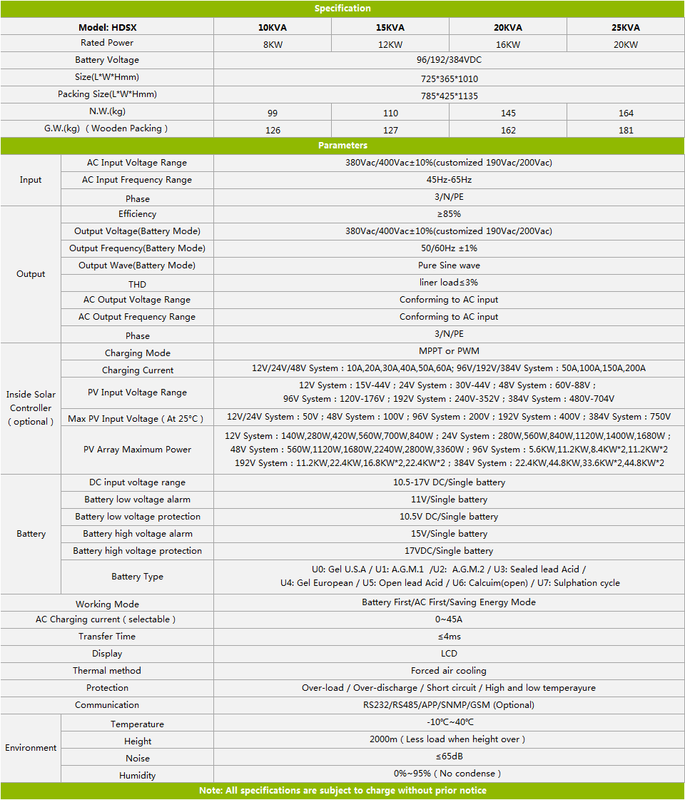 ◆ Unbalanced loading 100% design,3 times peak power.